Authors: :Fr. Seraphim Michalenko with Vinny Flynn and Robert Stackpole. Stapled booklet, 88 pages. Full color illustrations. 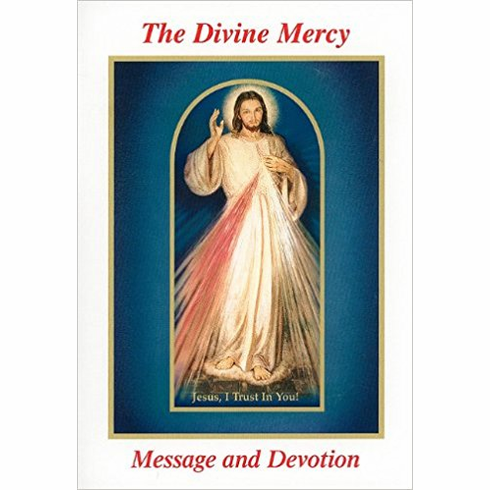 Outlines in full detail the story of the Message and Devotion to the Divine Mercy of Jesus and its messenger St Faustina Kowalska, the various manifestations of the devotion, i.e. 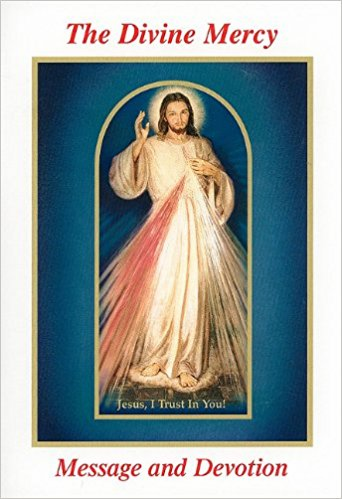 the Novena and Feast of Divine Mercy, the recitation of the Chaplet (even includes musical notation to sing it!) and selected prayers taken from the Diary of St. Faustina, all in clear large 12-point type. Copyright © 1999-2018 Christ the King Books & Gifts. All rights reserved.